Business auto insurance, also known as commercial auto insurance, can cover a combination of vehicle types (cars, trucks, etc.) and drivers, as well as some types of motorized equipment. It can also provide coverage for bodily injury liability and property damage while operating a company automobile, medical payment, personal injury protection (PIP), for the driver and passengers of the policyholder’s car, Injury or damage to someone else are also covered. Are you renting cars or are employees using their own vehicles? We offer Hired/Non-Owned Auto Liabilty. This particular policy provides coverage for certain liabilities arising from the use of a rented or leased vehicle (hired), or a non-owned vehicle. 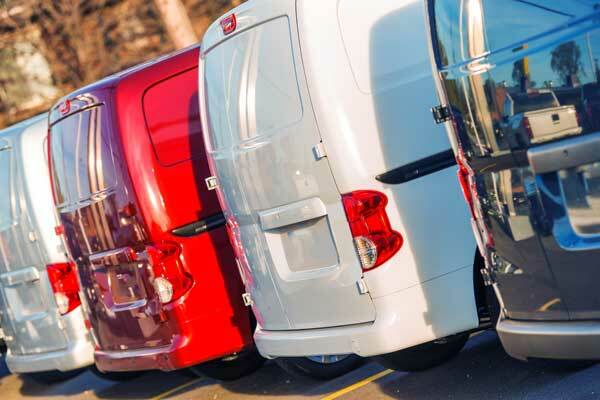 This coverage can be inexpensively added to a business auto policy, or, in some cases, to a general liability policy. Speak with Alliances Insurance Agency, LLC today to find out how to get the best commercial auto insurance, service, price, and value.